On behalf of Koszdin, Fields, Sherry & Katz posted in workplace injury attorney in Lancaster on Saturday, March 23, 2019. Sometimes when we experience pain it is hard to tell if it is from a work injury or a work illness. Sometimes illnesses cause pains and aches in places that are similar to a work injury. Our Lancaster Workplace Illness Attorneys at Koszdin, Fields, Sherry & Katz are here to help you navigate your situation. We have worked with clients since 1955, specifically with workers compensation. 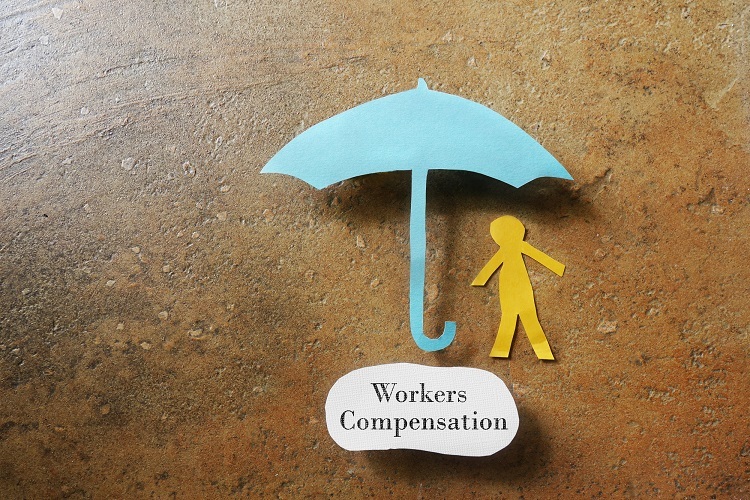 Our understanding of the laws and regulations surrounding workers compensation is robust. If you or someone you love is suffering from aches and pains from their job then they deserve to receive the benefits necessary to help with those injuries. A workplace injury is when an accident happens in the workplace causing an injury. For example, if you are working in construction and you slip and fall from a roof then that is an accident. You may suffer from head injury or back injury. These injuries can range from superficial to catastrophic, life-changing. Workplace injury tend are easy to document because there is, at times, a clear beginning of the injury. If you get hurt on the job then you have to tell your employer immediately. This starts the time for your workers compensation case. When you are suffering from a workplace illness, the start time may not be as clear. Workplace illnesses may show symptoms that look something else. The Bureau of Labor Statistics defines occupational illness as an event due to exposure to a work environment which is caused or results from the working condition. The work condition can also cause an aggravation of pre-existing conditions. For example, some illness includes skin diseases such as dermatitis or eczema. These are rashes and irritants that can result from workplace surroundings, but you have to prove that your illness stems from your work environment. respiratory: breathing hazards from chemicals, dust, gases, or vapors can be irritants to your lungs. poisoning: this can be more subtle and over time but if you work with harsh chemicals or metals then this can be an issue for you. Exhaustion: any kind of heat or sunstroke is also considered illness even if you get injured from the illness. Learning more about workplace illnesses can help put your mind at ease. Sometimes our illness results from our workplace and we don’t even consider it because we go there every day. If you or someone you love is suffering, call 818-812-5639 or click here to schedule a free consultation with our Workplace Illness Attorneys at Koszdin, Fields, Sherry & Katz in Lancaster to find your truth. We are here to connect the dots and get you the benefits you need to get back to healthy.